Give Me My Remote > Fox > EMPIRE, SCREAM QUEENS, BONES, and More: Check Out Some Behind-the-Scenes Pictures! EMPIRE, SCREAM QUEENS, BONES, and More: Check Out Some Behind-the-Scenes Pictures! With the new television season here, Fox has released a sneak peek of what goes down behind-the-scenes of your favorite Fox shows. Check out some photos from the production of upcoming episodes of BONES, BROOKLYN NINE-NINE, EMPIRE, GOTHAM, GRANDFATHERED, ROSEWOOD, SCREAM QUEENS, SLEEPY HOLLOW, and THE GRINDER! EMPIRE, BONES, SCREAM QUEENS, and More: Check Out Some Behind-the-Scenes Pictures! EMPIRE, SCREAM QUEENS, SLEEPY HOLLOW, and More: Check Out Some Behind-the-Scenes Pictures! 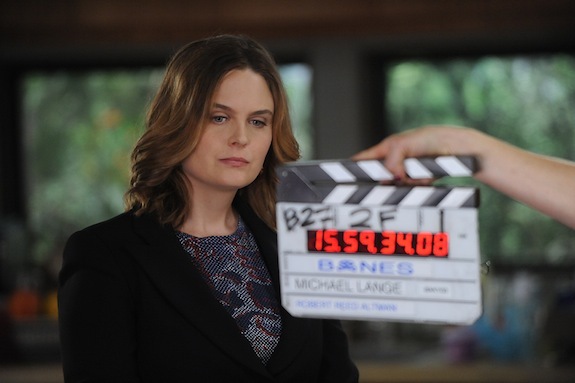 Comments Off on EMPIRE, SCREAM QUEENS, BONES, and More: Check Out Some Behind-the-Scenes Pictures!